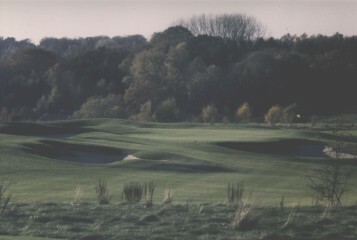 After much discussion with the local authorities the Club have eventually been granted permission to re-house their 18th green through former orchard back to the clubhouse. 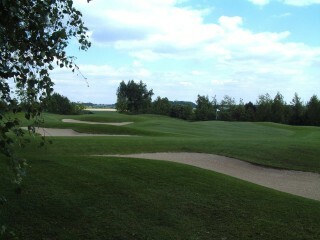 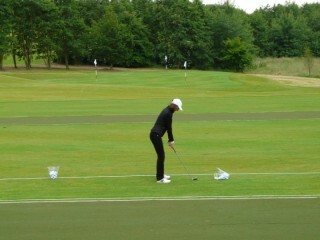 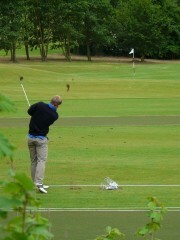 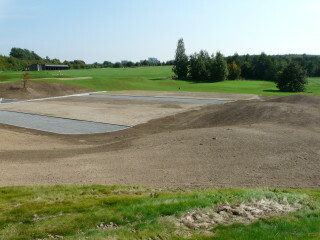 This has also enabled the 1st tees on both the South and North Course to be re-sited closer to the clubhouse. 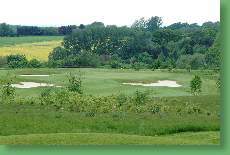 In order to compensate for the loss of some of the woodland a new orchard will be planted over the carry of the former 1st hole. 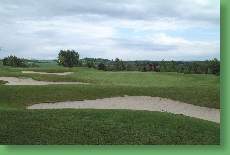 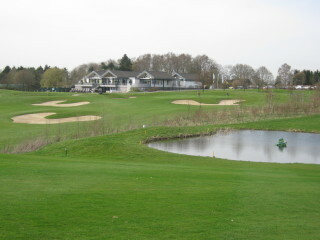 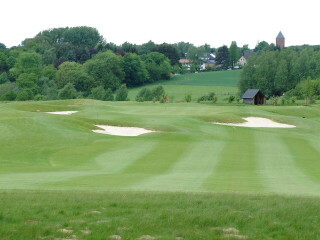 The works were undertaken by Josef Potter in September / October 2008 and it is anticipated that the hole will open for play mid summer 2009.